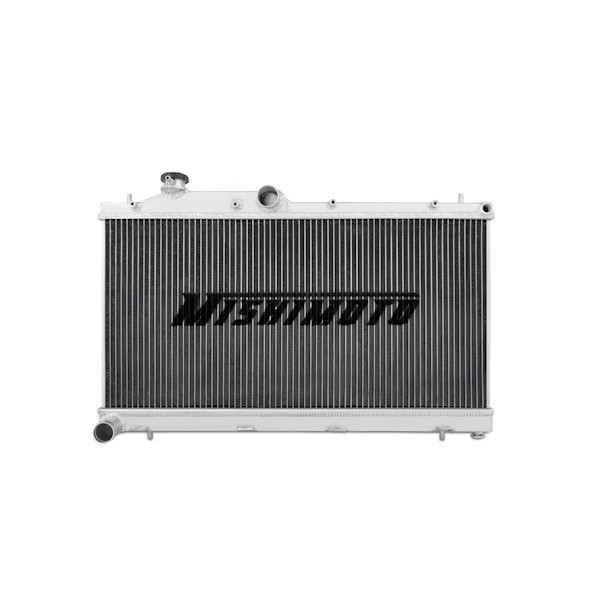 The Mishimoto performance aluminum radiator for the WRX and STI is designed and engineered to maximize cooling efficiency by up to 30%, boost engine functions, and most importantly protect your car from overheating. 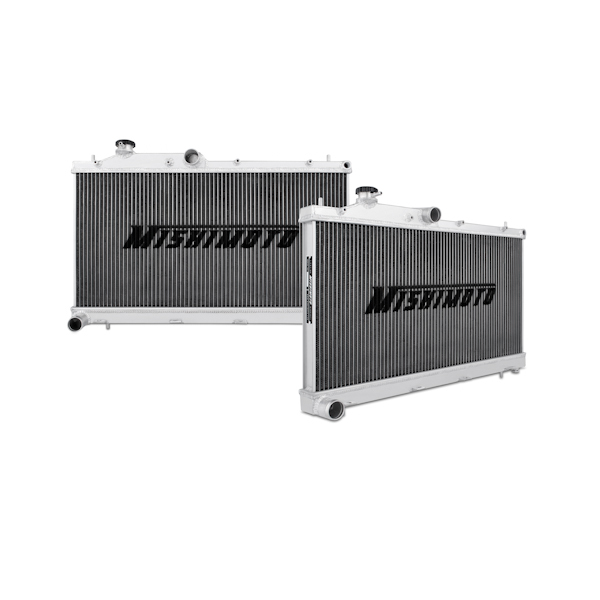 It is the ideal upgrade to the stock Subaru radiator whether you drive your vehicle daily or take it for track runs. 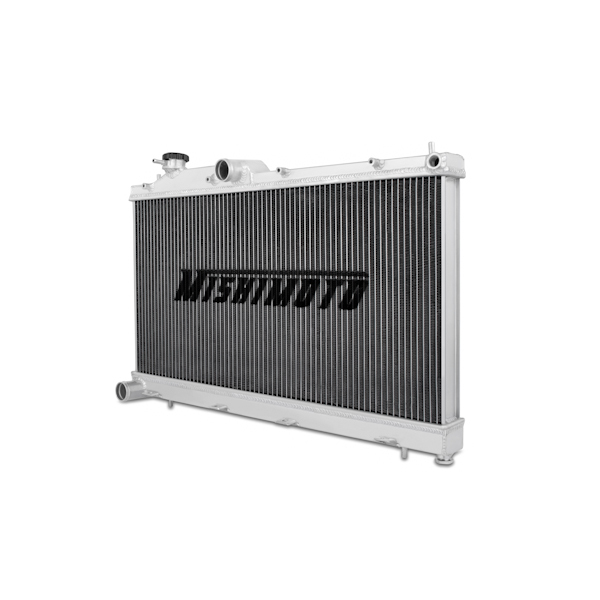 The Mishimoto WRX radiator features a lightweight dual core, 100% brazed aluminum, and polished end tanks, enhancing the overall performance of your engine. 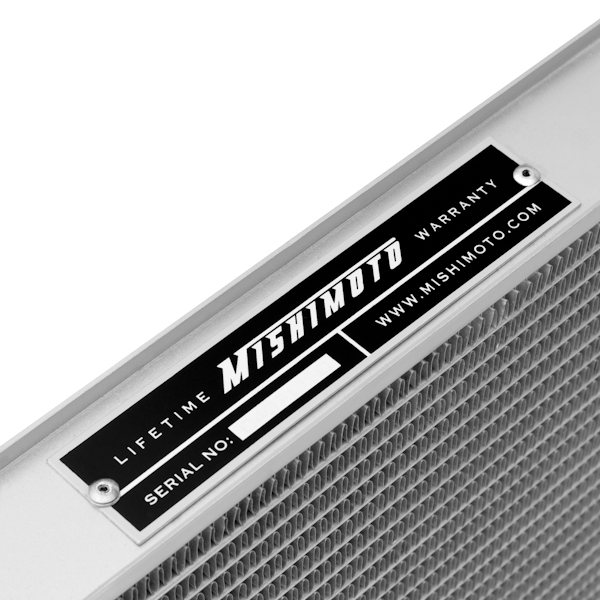 Every Mishimoto aluminum radiator is a direct stock fit making installation effortless with no cutting or modification required. 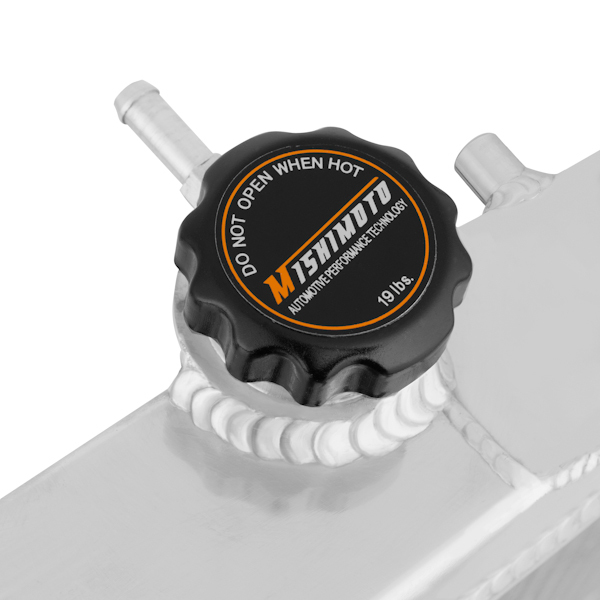 All Mishimoto radiators come with a Mishimoto 1.3 Bar High-Pressure Radiator Cap and the Mishimoto Lifetime Warranty, including accident protection. It is the installer's responsibility to check all thermostat plugs, NPT plugs, line fittings, and other connections to assure they are fully tightened before operating the vehicle. 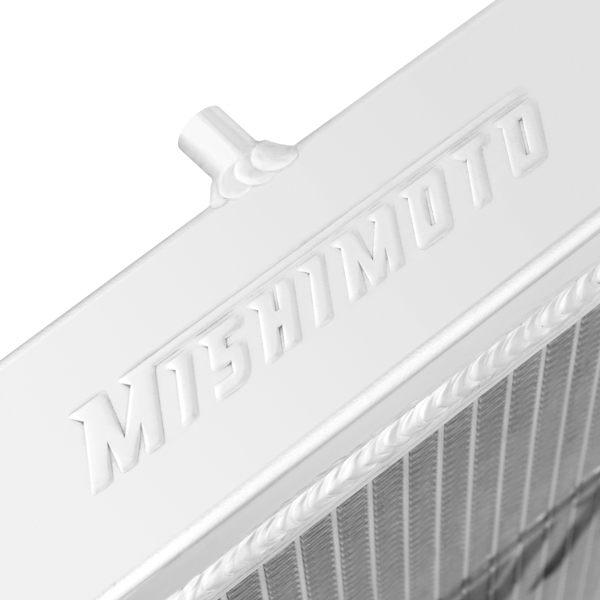 Mishimoto recommends that you check all connections at regular intervals, especially during the first few miles after installation. For additional technical information, please contact us.